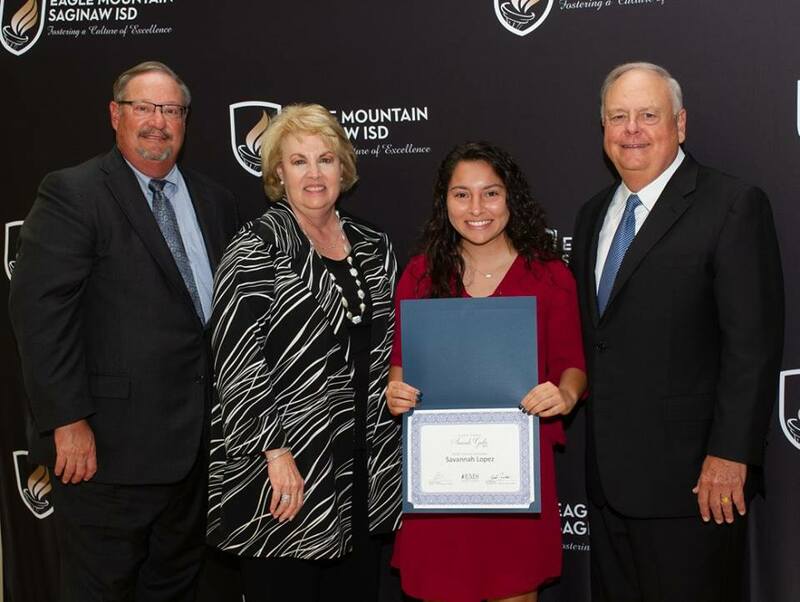 This high-profile event recognizes the top ten outstanding students from each of the District’s high schools, as well as their chosen teacher. Scholarship recipients will be presented with their awards. The event brings donors, community leaders, area businesses, students, families, teachers, district staff and guests together for an evening of celebration. For students, it is a chance to meet the donors who are supporting their dreams, and for sponsors to connect and see what their support really means.